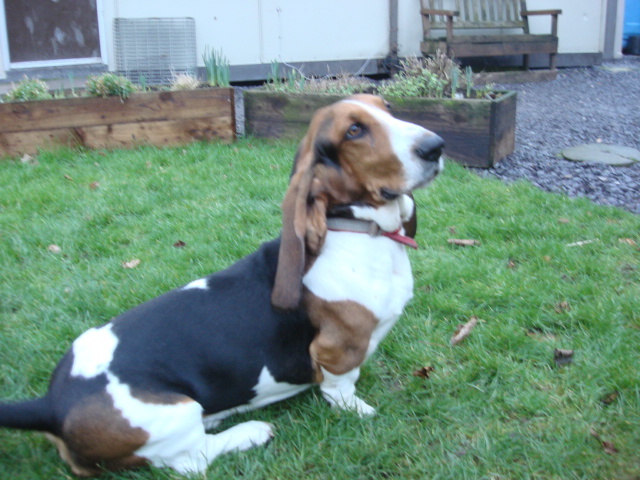 Henry basset 4 years old, Sorry but before he could go on the website he was snapped up and adopted by a staff member. He comes to work every day and is very happy playing with the other little one at the kennels. Lots of love every day from all the visitors and staff.